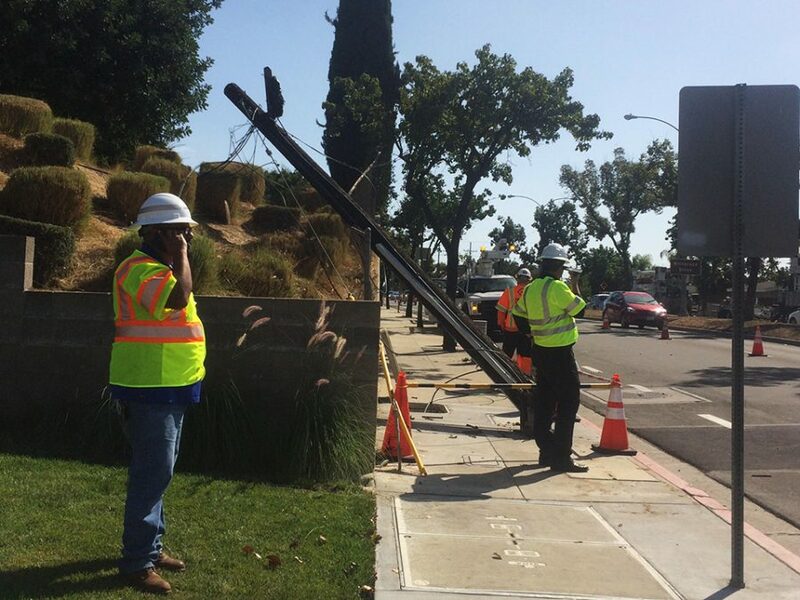 Cut lines on La Mirada Boulevard causes loss of internet access across campus. 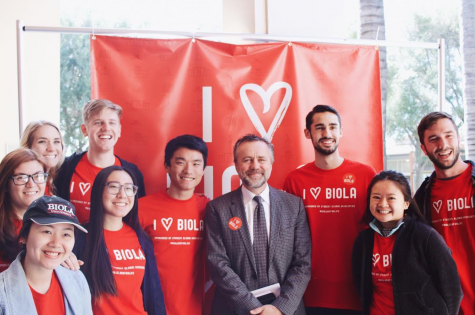 The campus spent most of the day without internet access after a public utilities company cut the fiber optic lines to Biola while attempting to conduct repairs on Oct. 3. 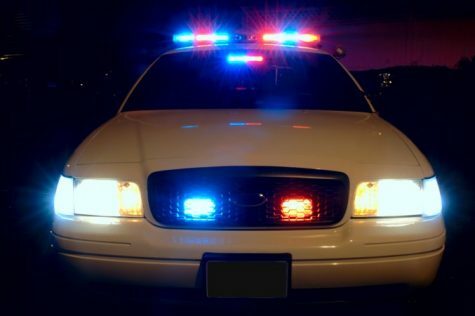 A car accident on La Mirada Boulevard damaged power lines at approximately 2:30 a.m., severing power in some nearby areas. Public utilities arrived for repairs and began cutting live wires for safety purposes at approximately 8:30 a.m. This included two 1-gigabit fiber optic wires, which they did not realize gave Biola access to the internet. Though Information Technology projected connection to return on Thursday or Friday, the university began to regain access by 11:15 p.m. on Tuesday. The outage prevented connection to university websites, causing users attempting connection to land on a maintenance page hosted off-site, and disallowed authentication to linked services such as Canvas. Due to the problems with Canvas, students were unable to submit or work on certain homework assignments. Sophomore cinema and media arts major Andy Aragon saw the day as a slight hindrance to homework. Throughout the day, IT closely monitored the situation while developing solutions. For instance, when the internet returned, system administration was preparing to announce a fix which would have allowed students to gain access to Canvas. Internet providers began repairs on the lines earlier than expected, ultimately allowing the internet to return ahead of schedule. IT released emails periodically through the day as updates came, while also interacting with workers repairing the damaged pole. Even prior to the outage, IT has been planning to bring fiber optic wires onto campus from two different locations to prevent sudden losses of internet connection due to a concentrated line failure like the university experienced. This project will likely finish toward the end of this semester or the beginning of the next, according to director of network operations Scott Himes.